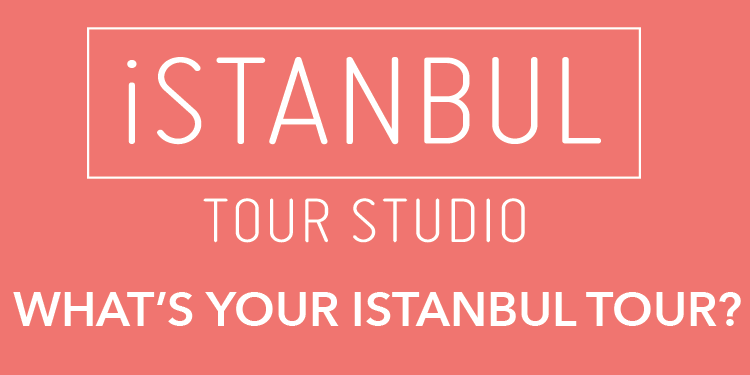 Santralistanbul is hosting one of the largest Turkish contemporary art exhibitions starting Thursday. The “20 Modern Turkish Artists of the XXth Century-1940-2000” exhibition, which will be featured at santralistanbul’s main hall, will present over 433 works from a number of acclaimed Turkish artists. Show curator Ferit Edgü said the exhibition, which comes from the Öner Kocabeyoğlu Collection, would be the largest show to date displaying the works of Turkish contemporary artists. The exhibition provides visitors with a chance to witness and discover the historical development in Turkish art. The post-1950s era is viewed as a watershed for Turkish contemporary art because it was during that time that Turkish artists began creating modern works simultaneously with their Western counterparts, rather than just imitating them as many Turks had done before. “That’s why we can say that what Turkish art experienced after the 1950s is the turning point for Turkish art,” said Edgü. “The artists in this exhibition are universal artists, who were involved in creating artistic trends during those times. 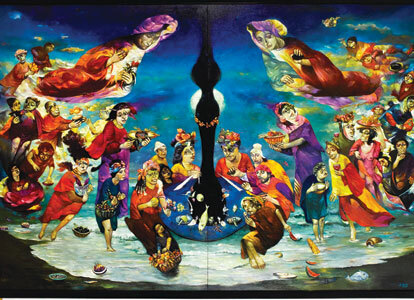 They created the same works simultaneously with Western artists,” said the curator. During the decade and afterwards, Turkish artists living in Paris naturally began participating in the same types of artistic trends as their Parisian counterparts, Edgü said. The exhibition features the works of luminaries such as Fahrelnisa Zeid, Fikret Muallâ, Hakkı Anlı, Abidin Dino, Ferruh Başağa, Selim Turan, Avni Arbaş, Nejad Devrim, İlhan Koman, Mübin Orhon, Adnan Çoker, Burhan Doğançay, Ömer Uluç, Albert Bitran, Yüksel Arslan, Mehmet Güleryüz, Komet, Alaettin Aksoy, Ergin İnan and Koray Ariş.